Come support our G-Men and Lady G-Men this winter! 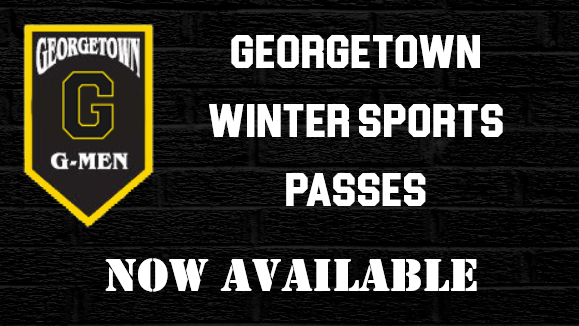 We are offering our Season Passes for anyone wanting to come to our home winter games! Please review the *Season Pass Guidelines* for the cost and guidelines for Junior High and High School games. Adult and Student passes are available! If you have any questions please give us a call at (937) 378-6730.